The Complete Book on AngularJS is packed with the solutions you need to be an AngularJS ninja. 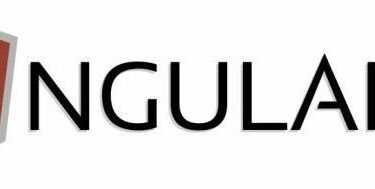 AngularJS is an advanced front-end framework released by the team at Google. It enables you to build a rich front-end experience, quickly and easily. The Complete Guide to AngularJS gives you the cutting-edge tools you need to get up and running on AngularJS and creating impressive web experiences in no time. It addresses challenges and provides real-world techniques that you can use immediately in your web applications. The goal is not only to give you a deep understanding of how AngularJS works, but also to give you professional snippets of code so that you can build and modify your own applications. With these tools and tests, you can dive into making your own dynamic web applications with AngularJS while being confident that your applications will be scalable.